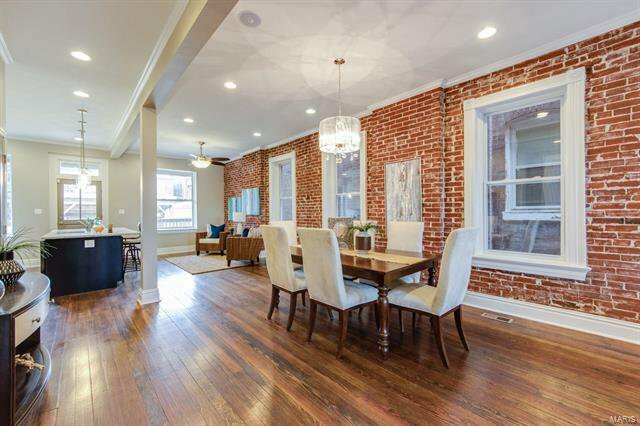 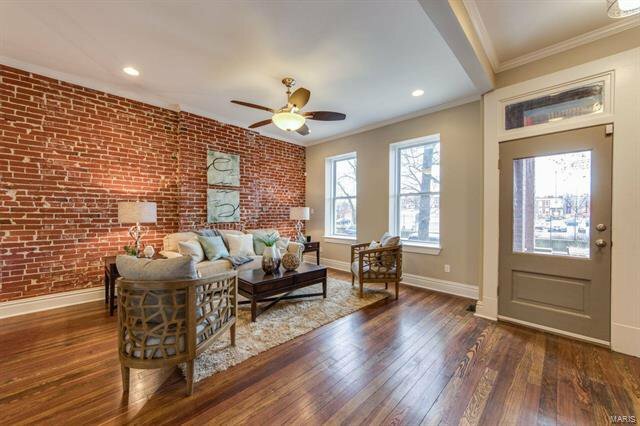 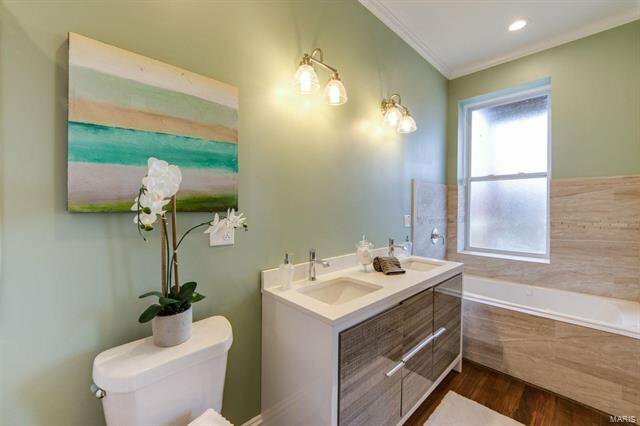 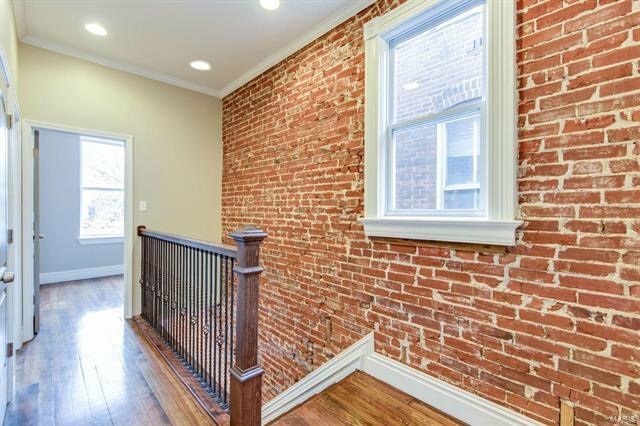 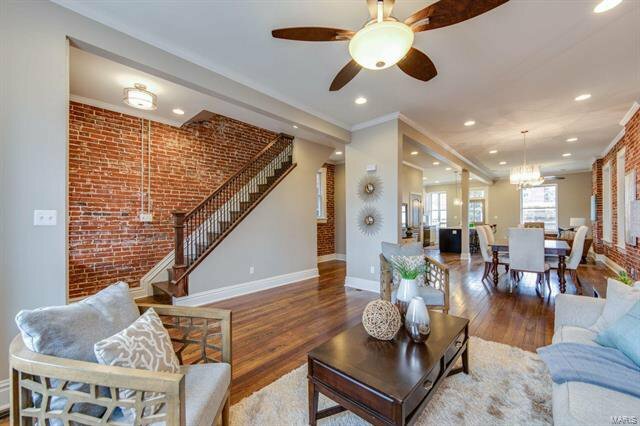 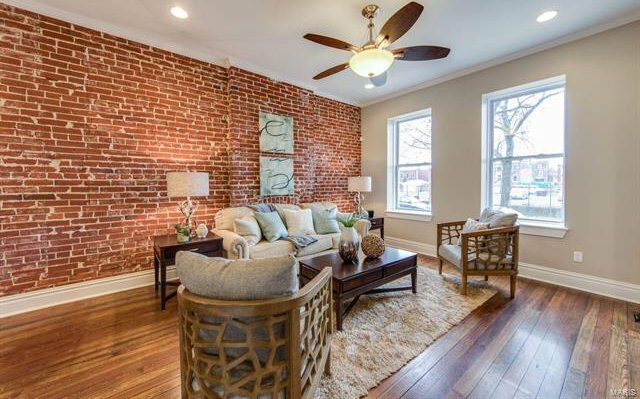 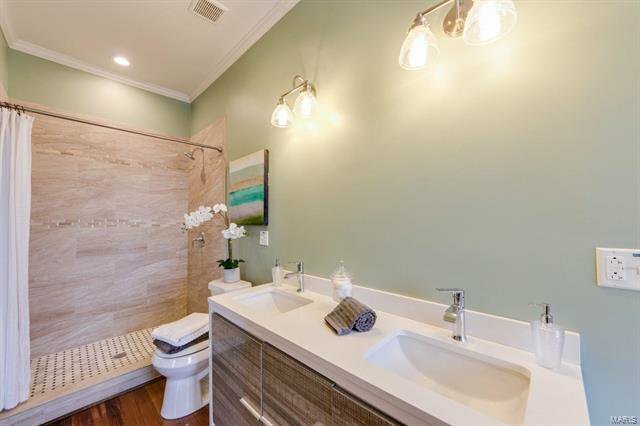 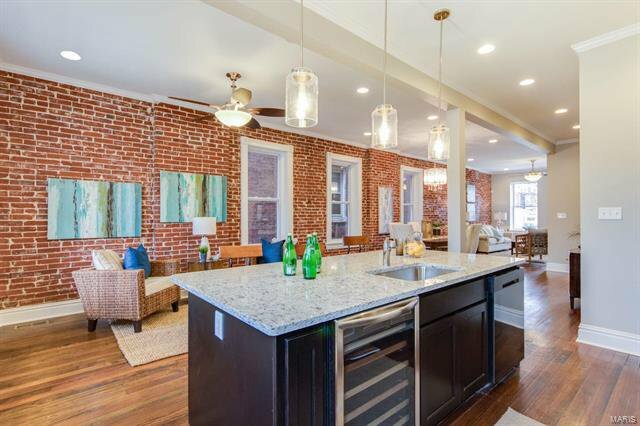 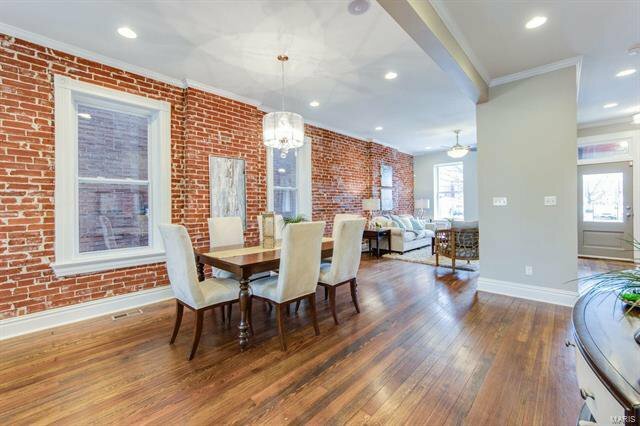 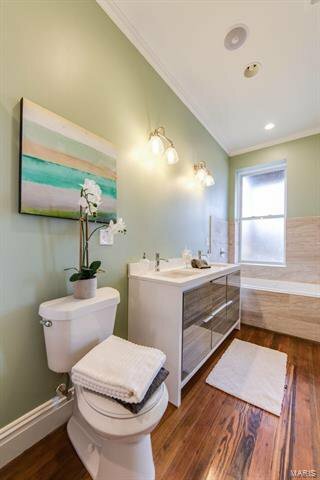 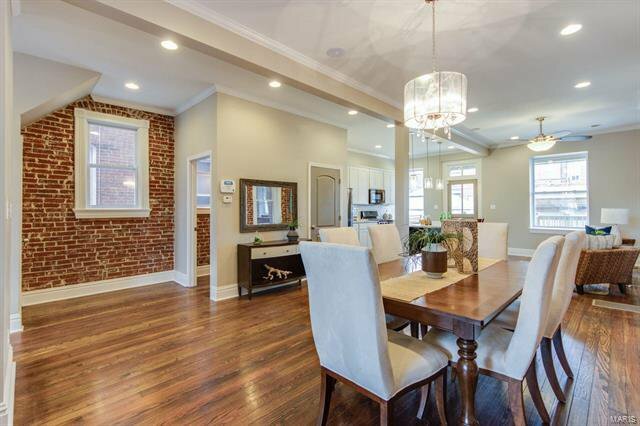 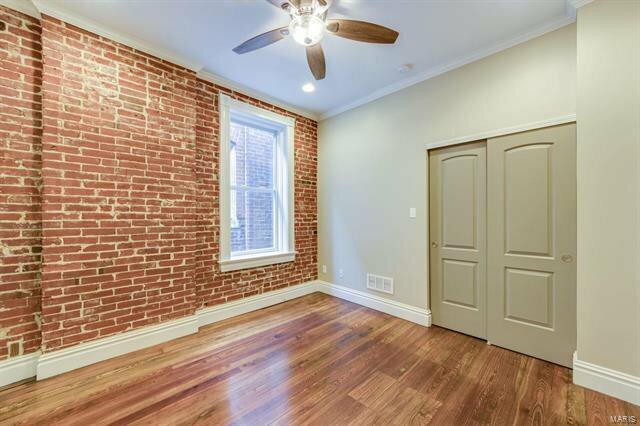 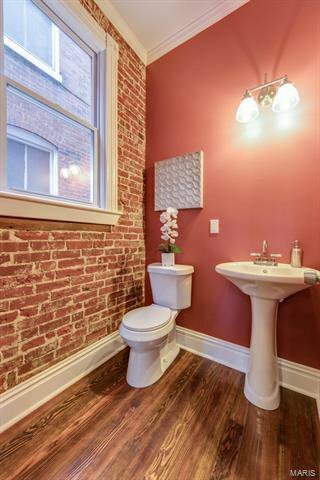 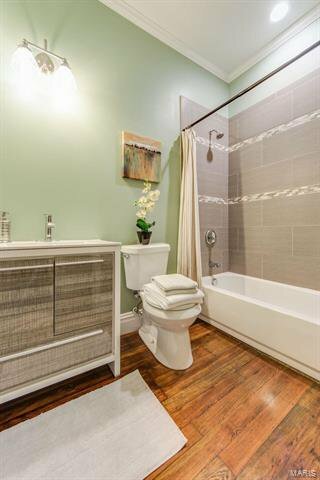 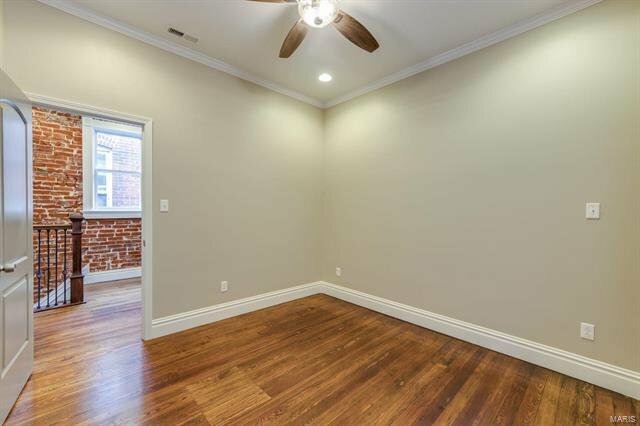 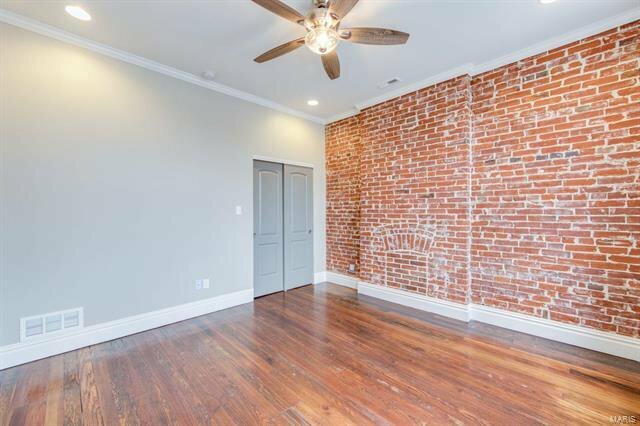 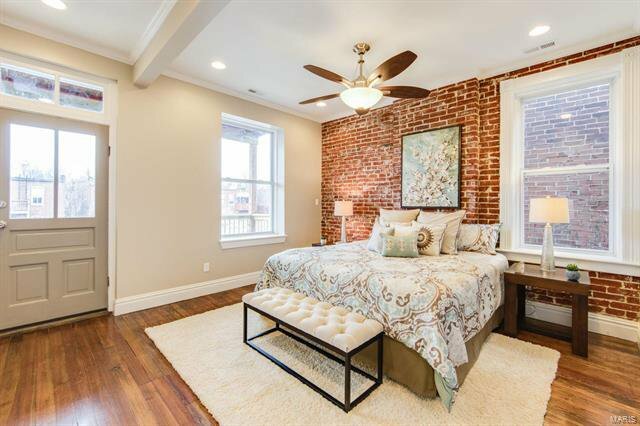 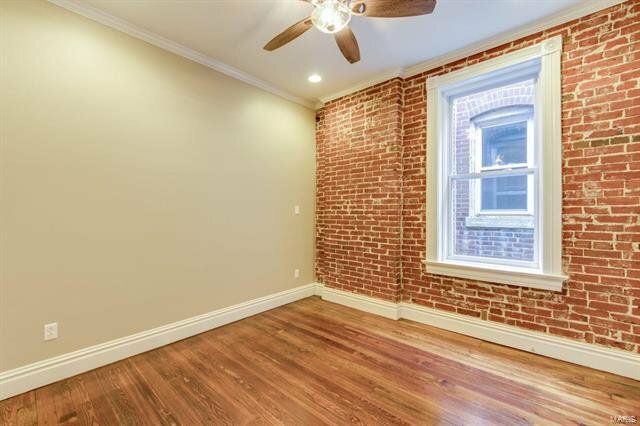 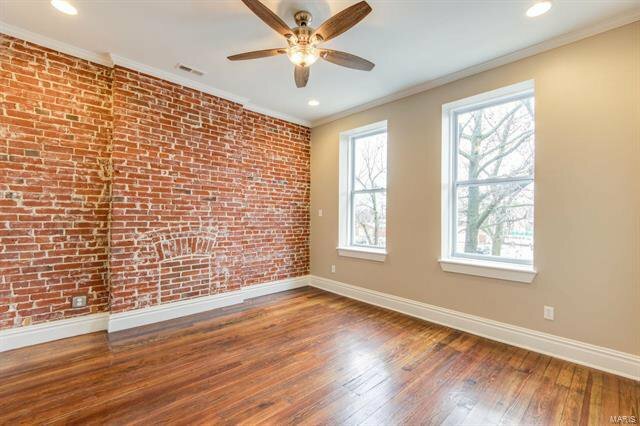 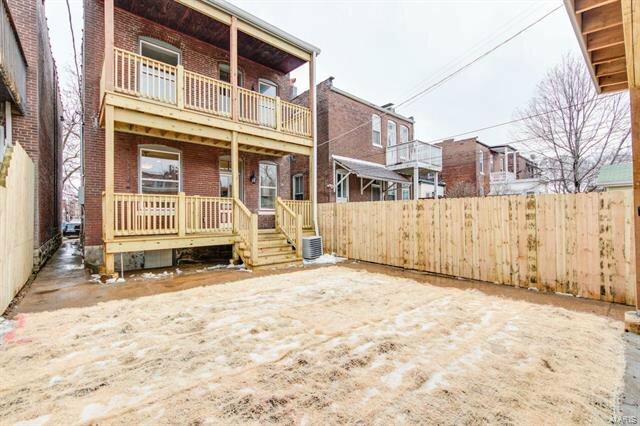 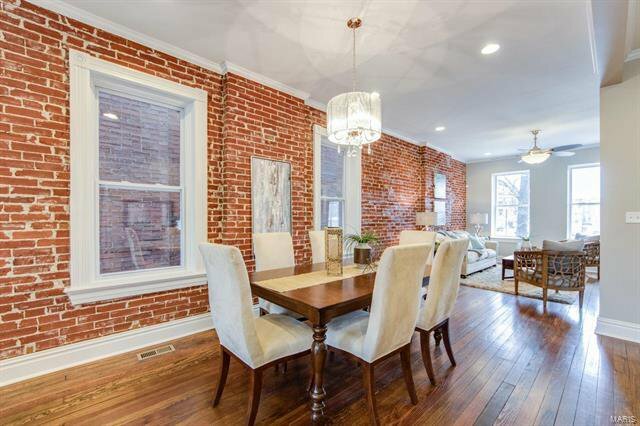 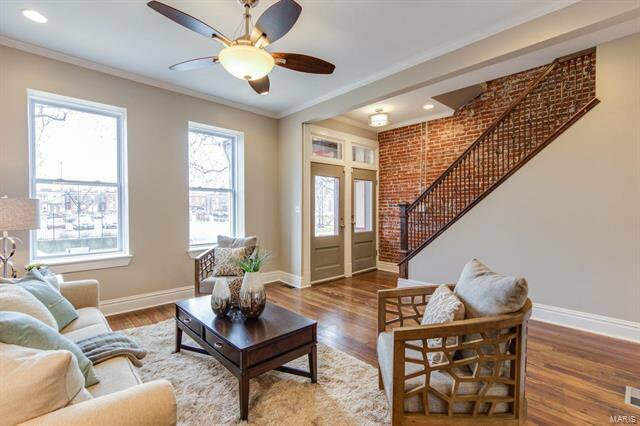 AMAZINGLY Done HISTORIC CLASSIC, Enjoy City Living at its best in a sought after neighborhood. 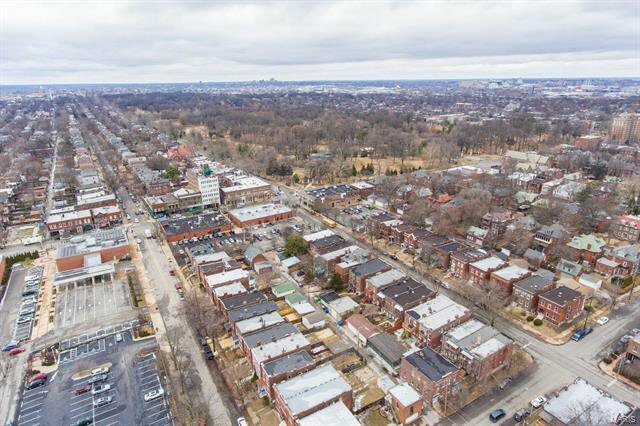 Stroll a few blocks and enjoy family time at Tower Grove Park or Botanical Gardens! 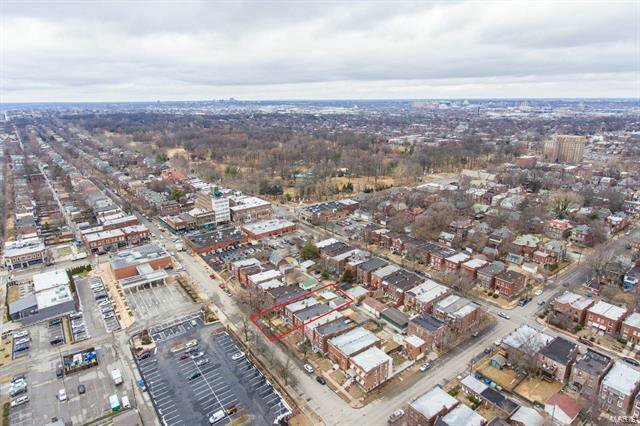 South Grand is full of many dining choices, Sekisui, MoKabe, Sashas, ETC. 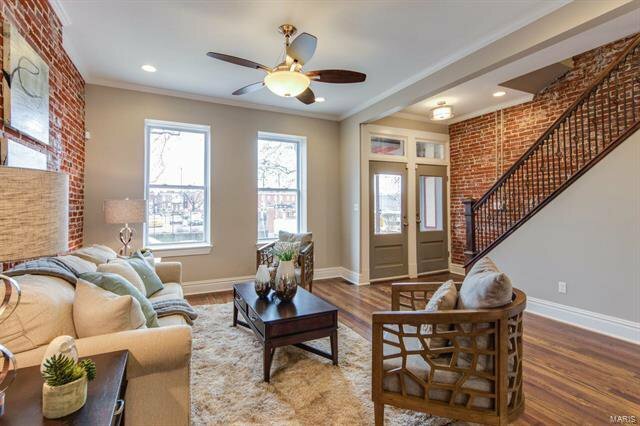 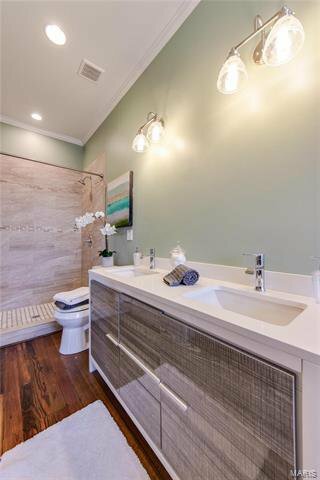 Get the charm & ambiance of a Historic home with the modern desires, UPDATES & comfort of a new home. 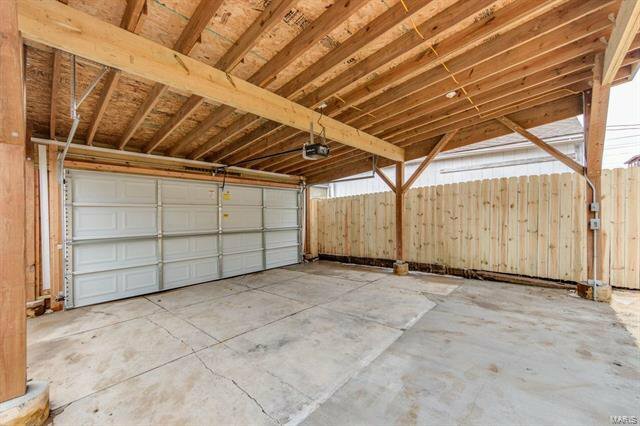 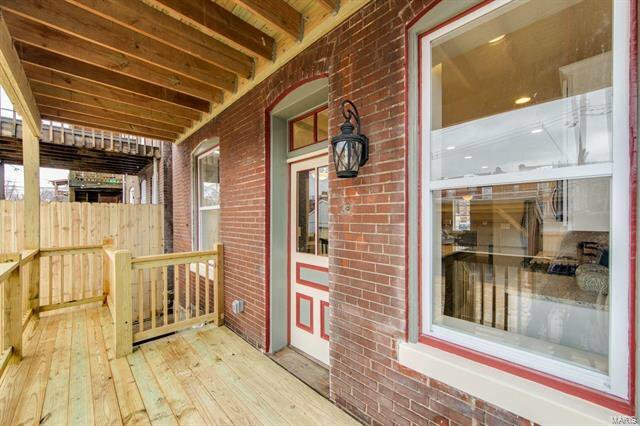 Beautiful covered front porch and rear decks perfect for morning coffee! 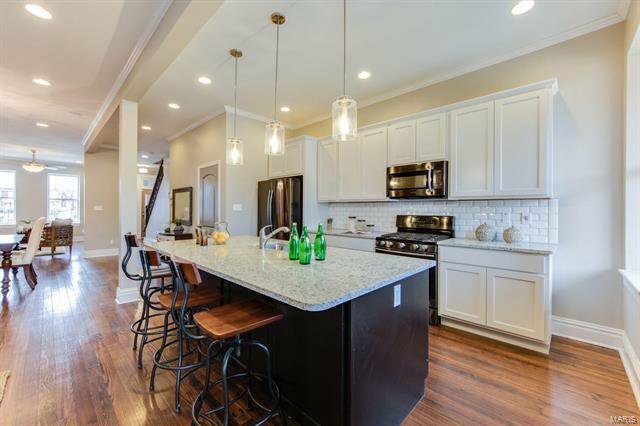 Kitchen has 42" cabinets, Granite, Stainless steel appliances. 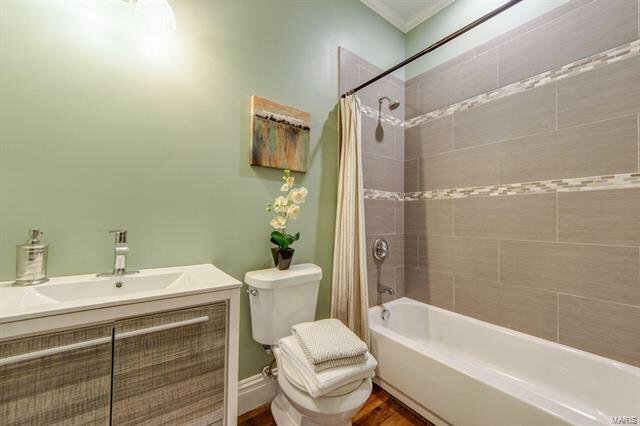 1st floor bath is PERFECT for guest. 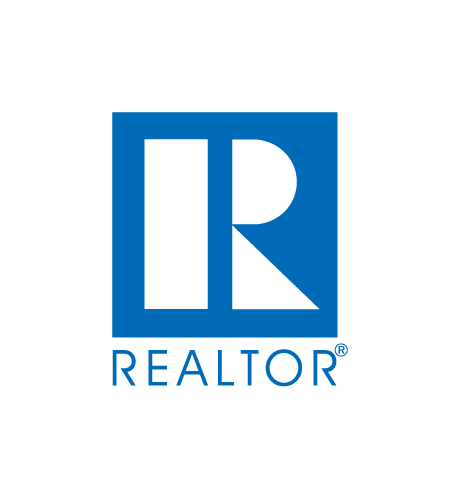 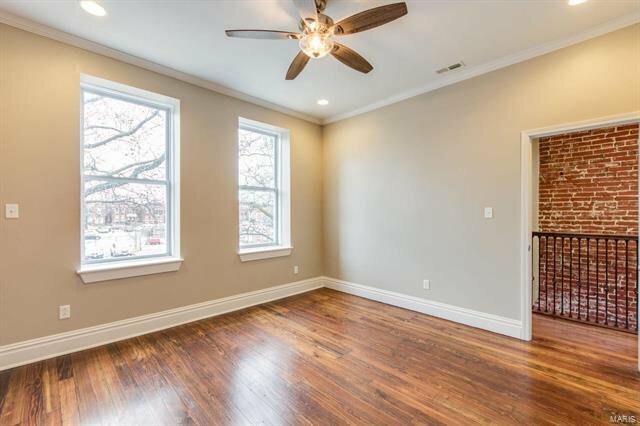 Newer Roof, Hardwood Floors, NEW Windows, NEW Plumbing NEW Zoned Heating & Cooling, NEW Electrical. 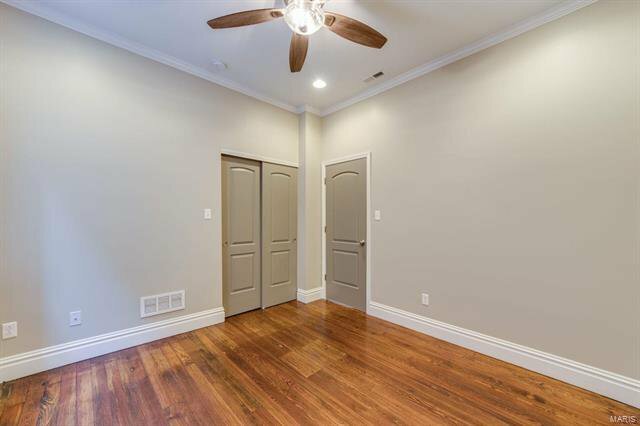 Ceiling Fans & Recess lighting. 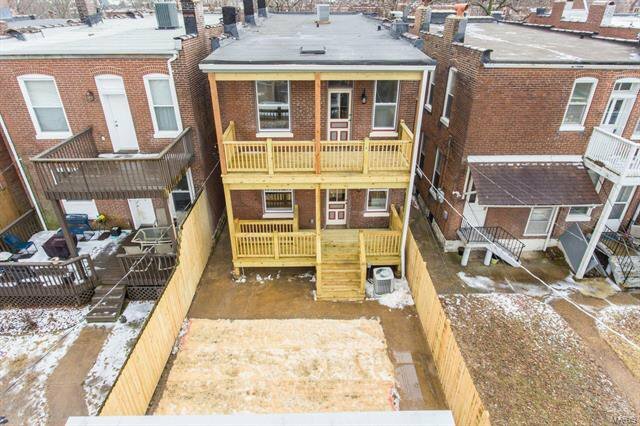 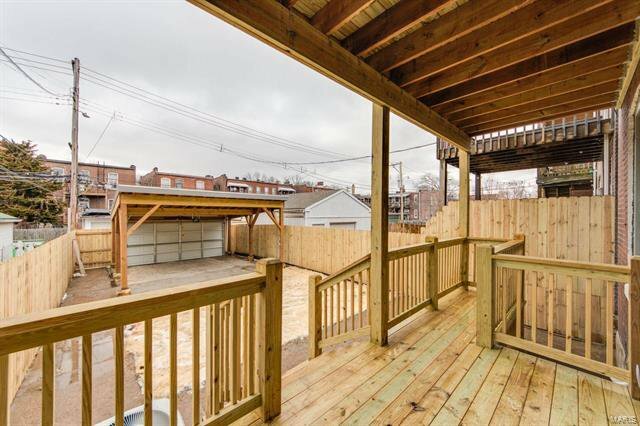 2 Story Decks perfect for backyard entertainment! 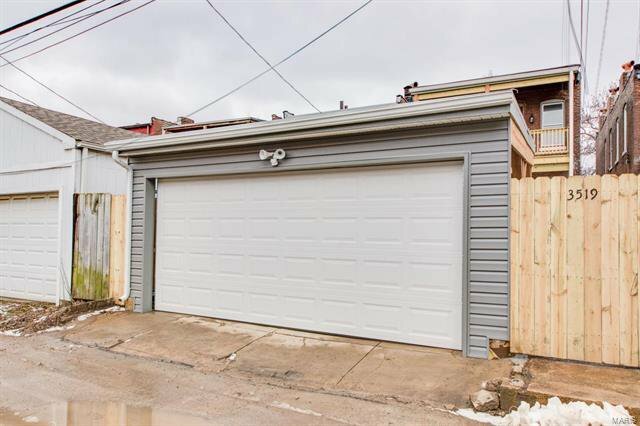 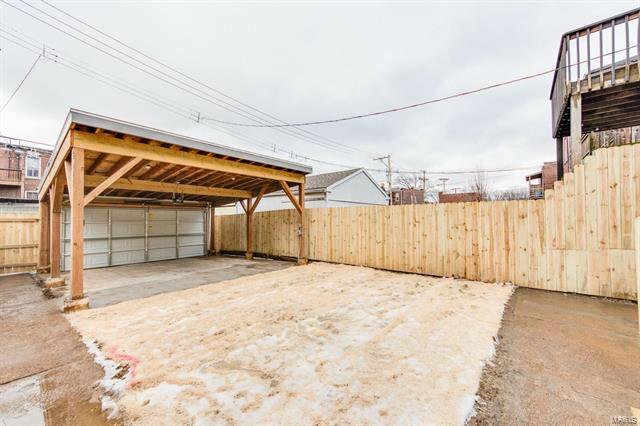 2 Garage perfect during winter for parking. 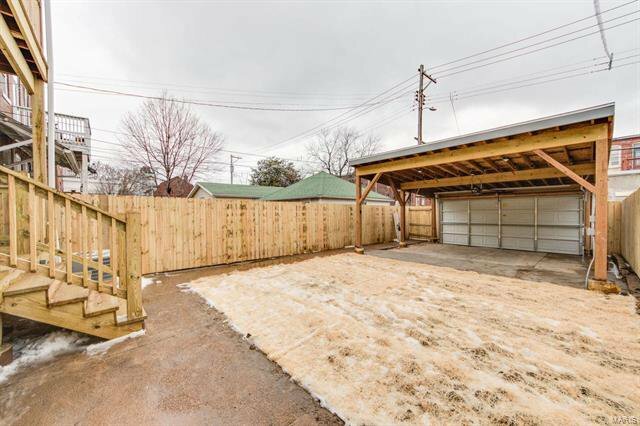 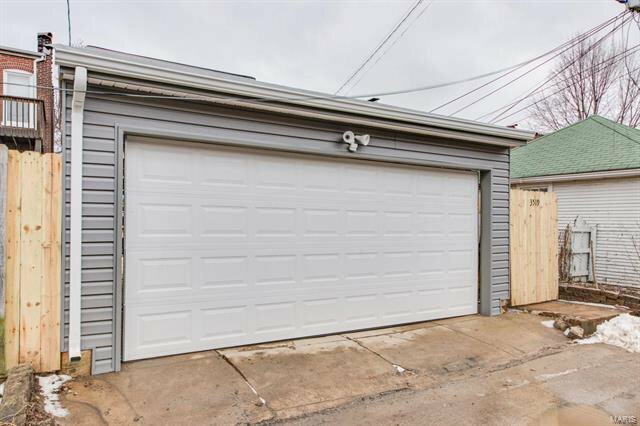 Close to Downtown Business District. 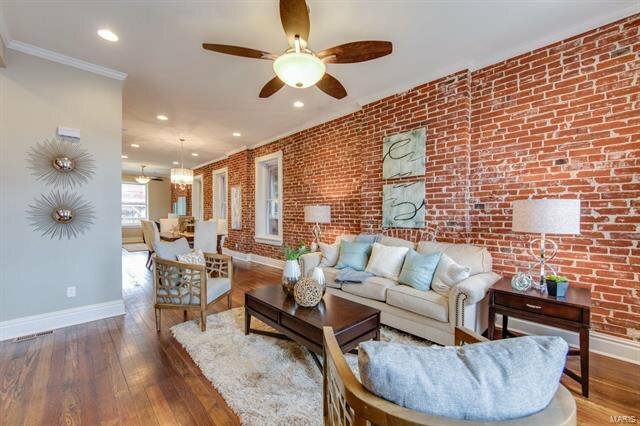 FHA READY!! 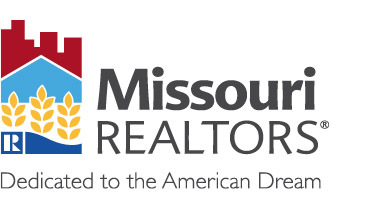 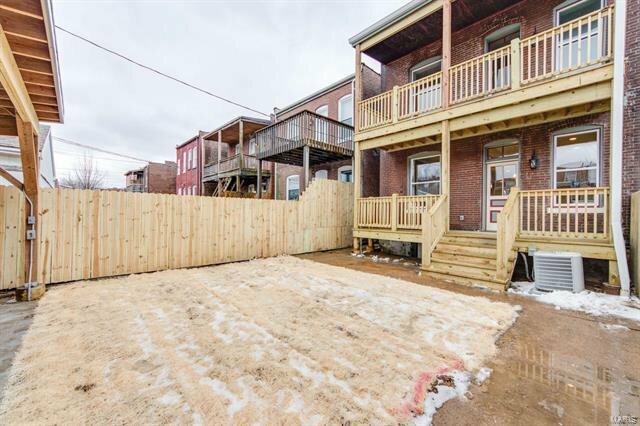 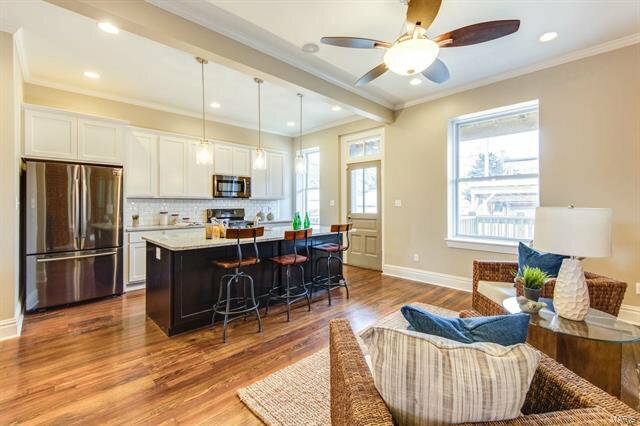 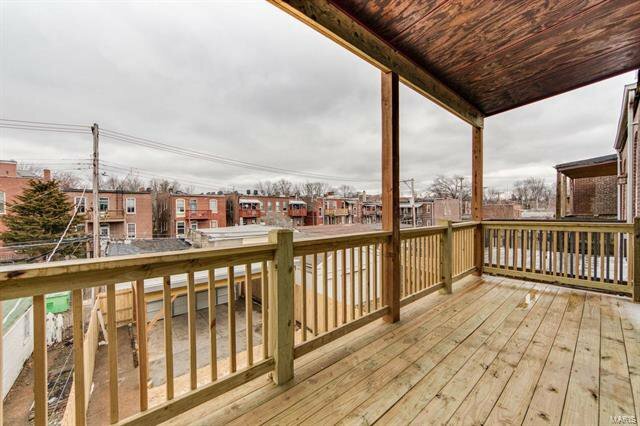 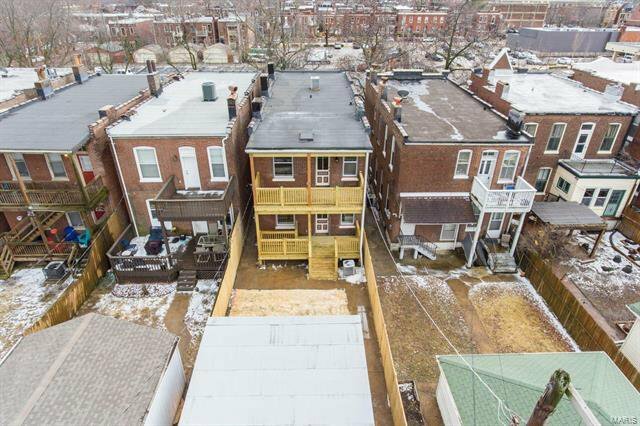 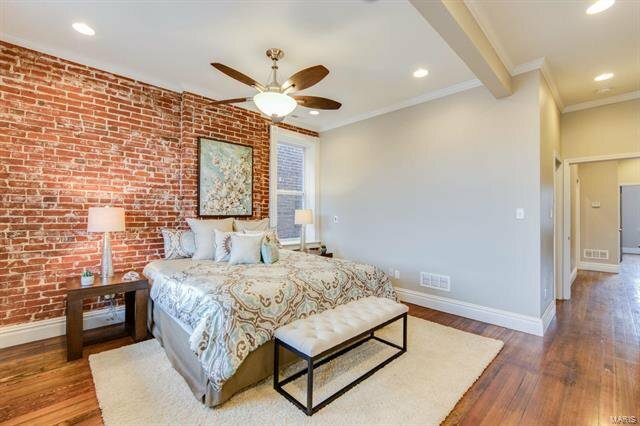 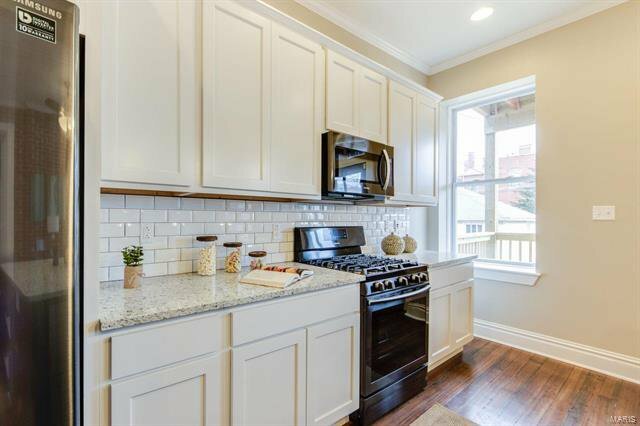 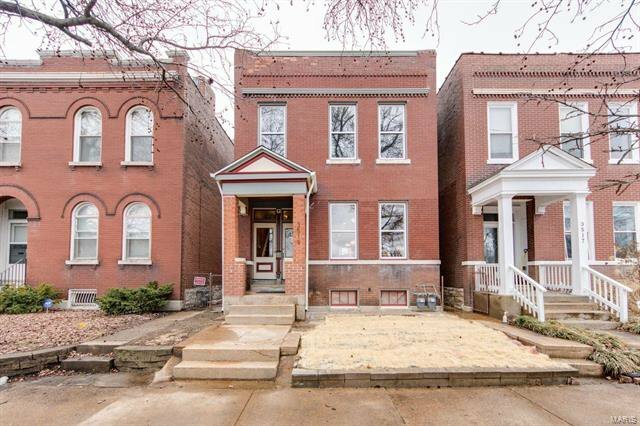 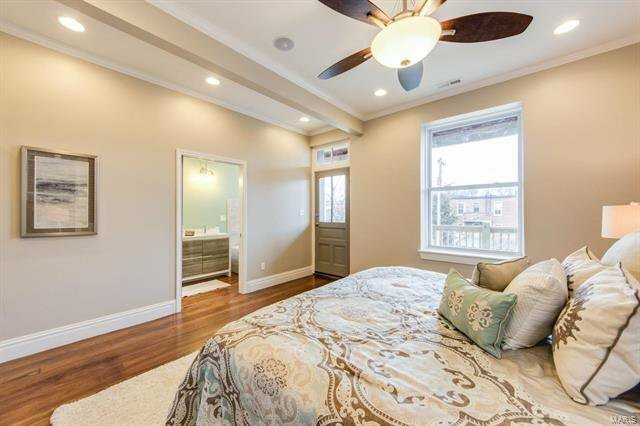 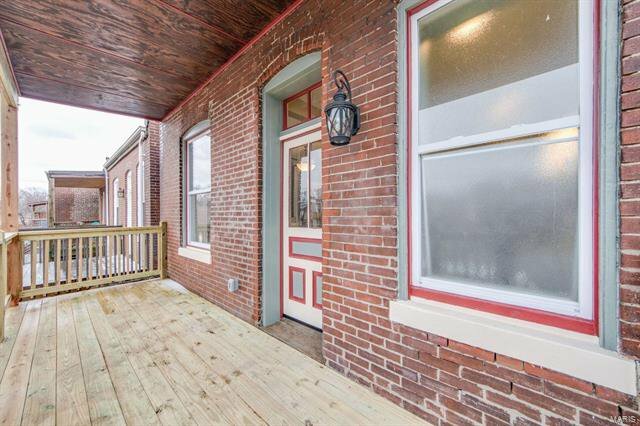 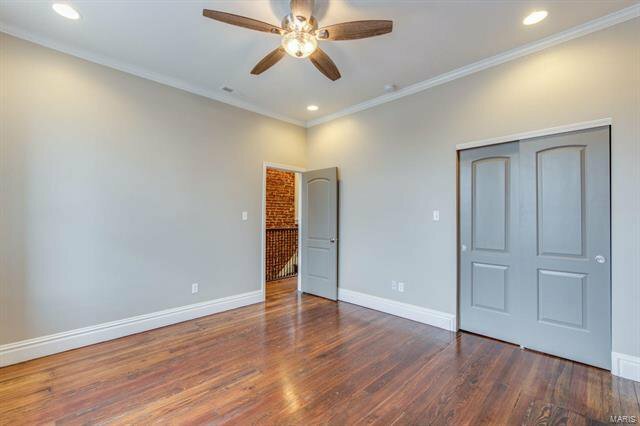 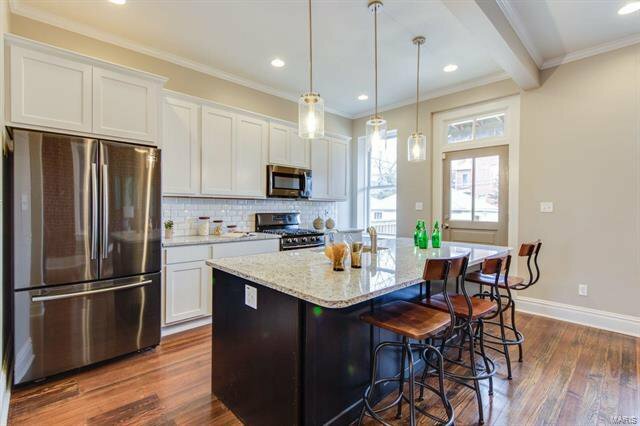 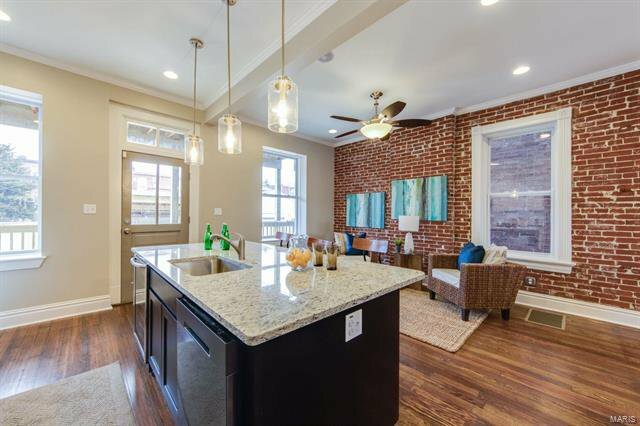 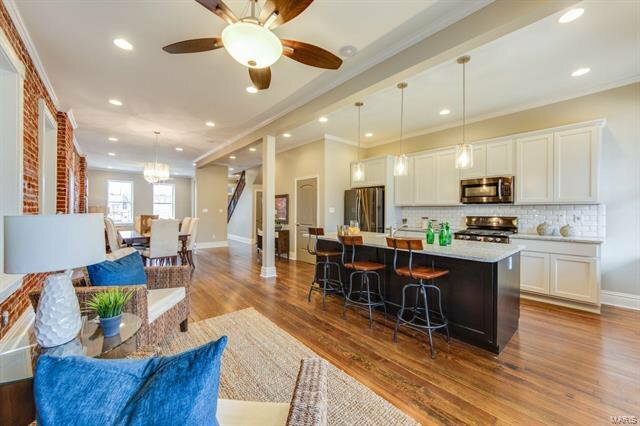 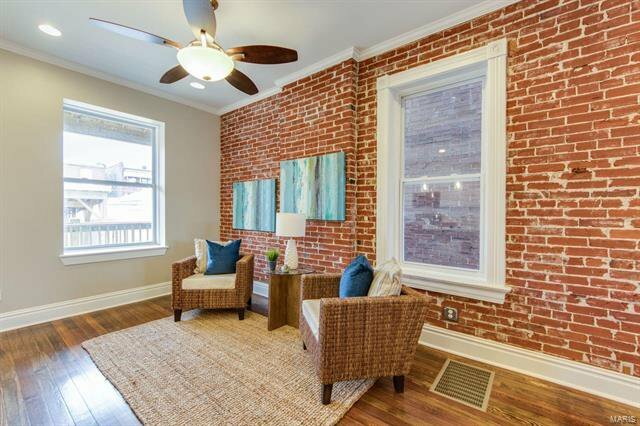 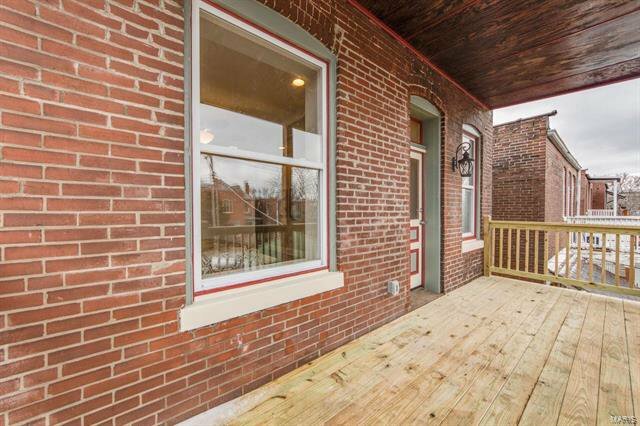 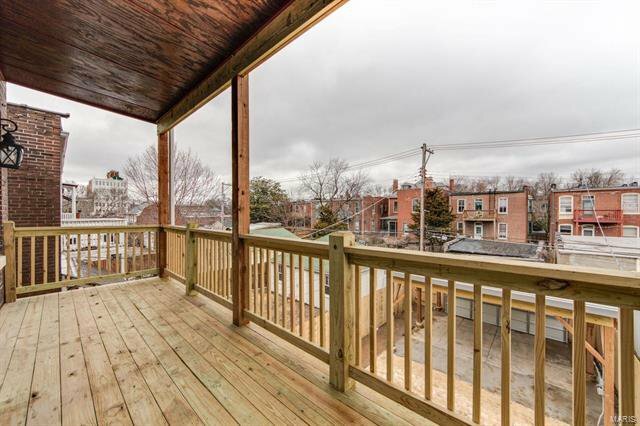 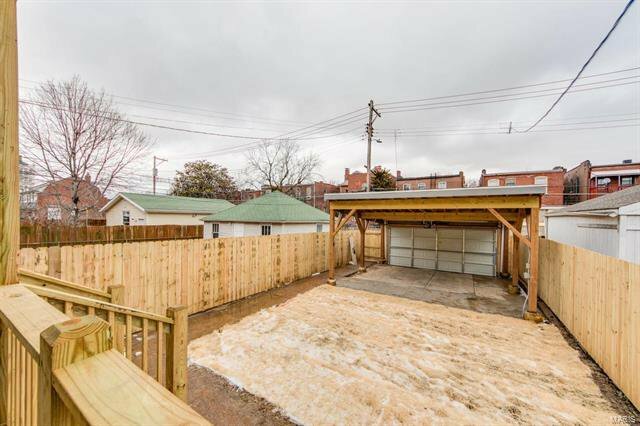 Start your new chapter in a family neighborhood a few steps from the Tower Grove Park. 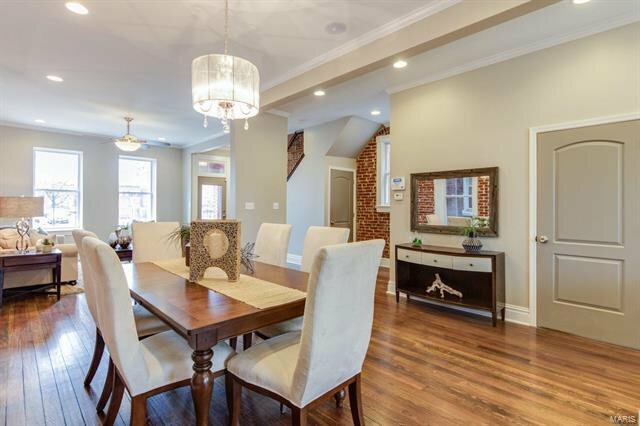 Listing courtesy of City Life Realty, LLC.